Current and past students of Evelyn Strickland are all familiar with her words of encouragement. 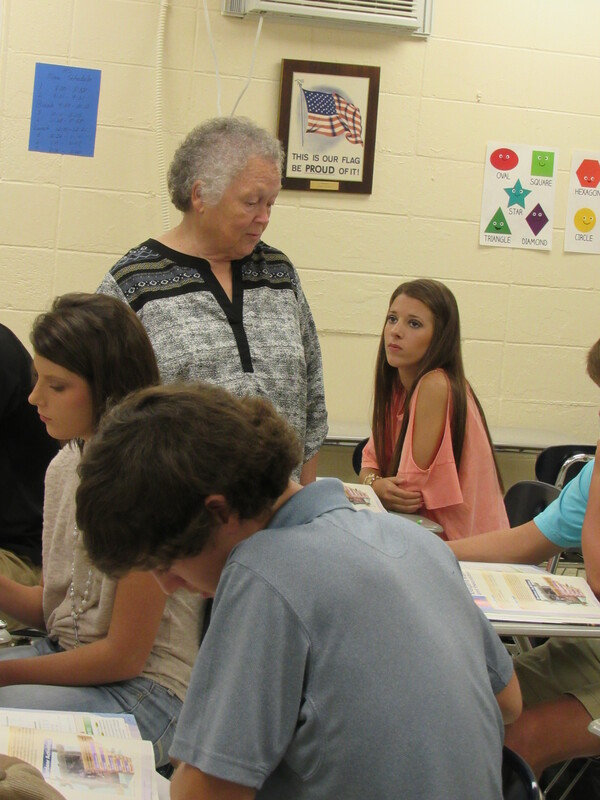 Those words and her shining example have made a huge impact over her 50 year teaching career. “Thank you, Lord, for allowing me the privilege of coming in contact with each and everyone of my students,” Strickland said. 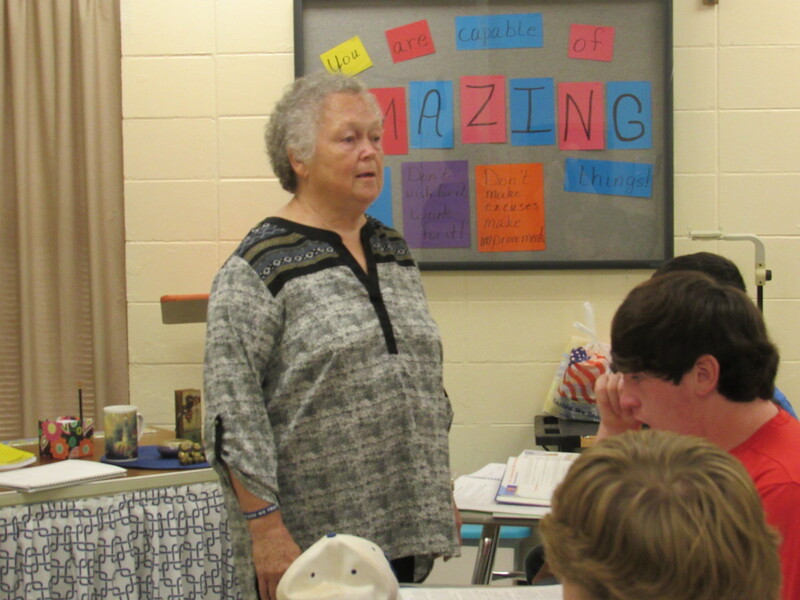 As Strickland begins her 50th year of teaching, current and former students love the Winona Christian School math teach who has a special way of explaining algebra and life. Former student, Felicia Woods said Strickland has made a huge impact on her life and the lives of both of her children. 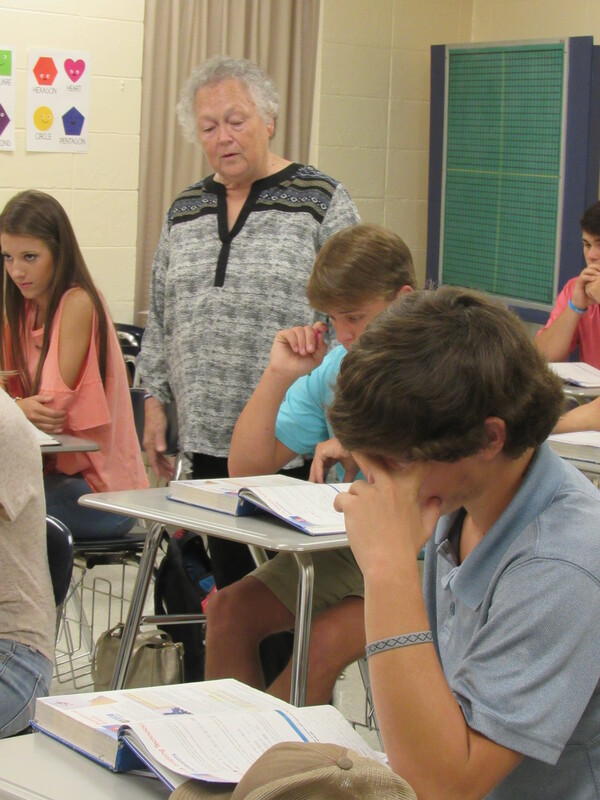 Strickland’s love for teaching began in the mid-60s. 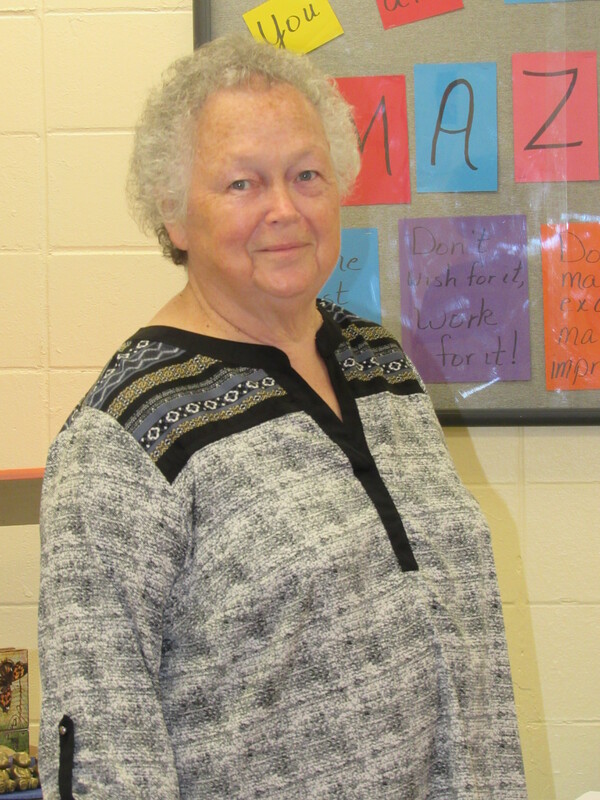 She did her practice-teaching under Dr. Tom Dulin, who had been her high school math teacher at Vaiden High School, and then Dulin hired her to teach junior high math at Winona Public School in the fall of 1968. Strickland transferred to Montgomery-Carroll Academy on March 2, 1970, and taught math with two grades in the classroom for the remainder of that year in Purnell Hall. In the fall of 1970, there were five grades in individual classrooms at the current location on 51 South with the highest grade being 9th grade. 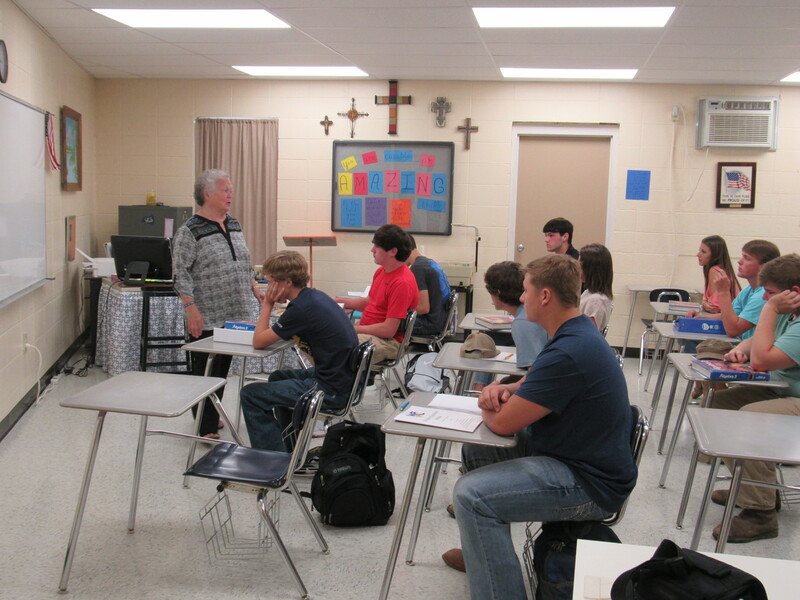 The school year 1971-1972 included the first senior class and is the year the school now known as Winona Christian School (formerly Winona Academy) joined the Mississippi Private School Association. 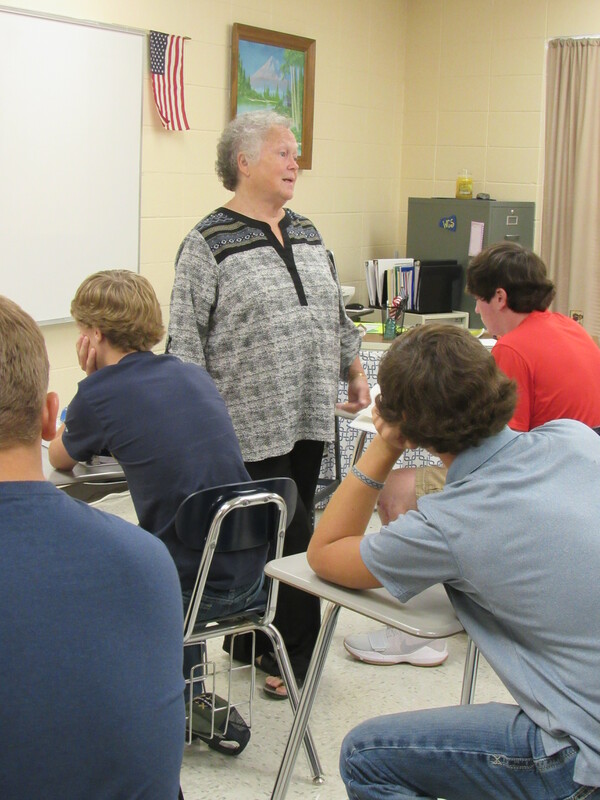 During this and the following years, Strickland has taught from 5th through 12th grades in mathematics, as well as World History, Family Life Education and she has kept study halls. During this time, she met a local minister, William Ladell Strickland, fell in love and married in 1978. Since then, Rev. Strickland has served as pastor at Covenant Baptist near French Camp, Unity Baptist near Alva, Wood Springs Baptist near Tomnolen and Mt. Vernon Baptist near Eupora. He is currently serving as a supply minister for area churches. And while serving as a pastor’s wife is a full-time job, she also uses that spirit of ministry in the classroom. Dawn Russell Geno wasn’t a student of Strickland’s but was a co-worker at Winona Christian School for a time. Strickland said some of her most memorable moments have been observing so many former students who have accomplished so much in ministry, vocations, family life, service to the nation and many other areas. “She taught me a life lesson that I have always remembered: ‘Today’s choices may limit future opportunities,’” said Ana Nicole Blakely. This story was featured in the August 17, 2017 edition of The Winona Times.